I want to start off today's post with some very exciting news! I was chosen by Google to be a Glass Explorer! Have you heard of this cutting edge technology? Google Glass is an amazing hands free way to take pictures, videos, get instant information, share what you see live, get directions, send messages etc. This is going to be so amazing because I will now easily be able to share with you all how to cook! I am so excited for this adventure and more than beyond honored to be the first to try out this amazing technology! So get ready for better pictures and videos! Now onto todays scrumptious food. As I have said before, my husband calls me the Quinoa Queen. I am always working with it. I wanted to try out a breakfast/dessert recipe. Success! 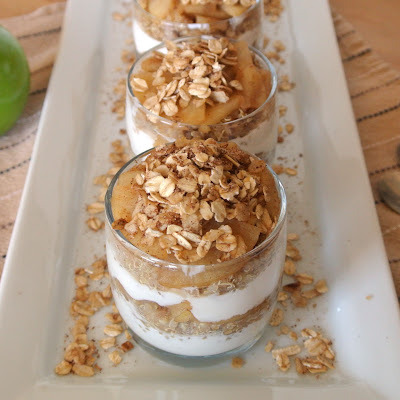 These little parfaits are the perfect way to start your day! They also work great as a healthy dessert alternative. They curb your sweet tooth without all the calories and fat. 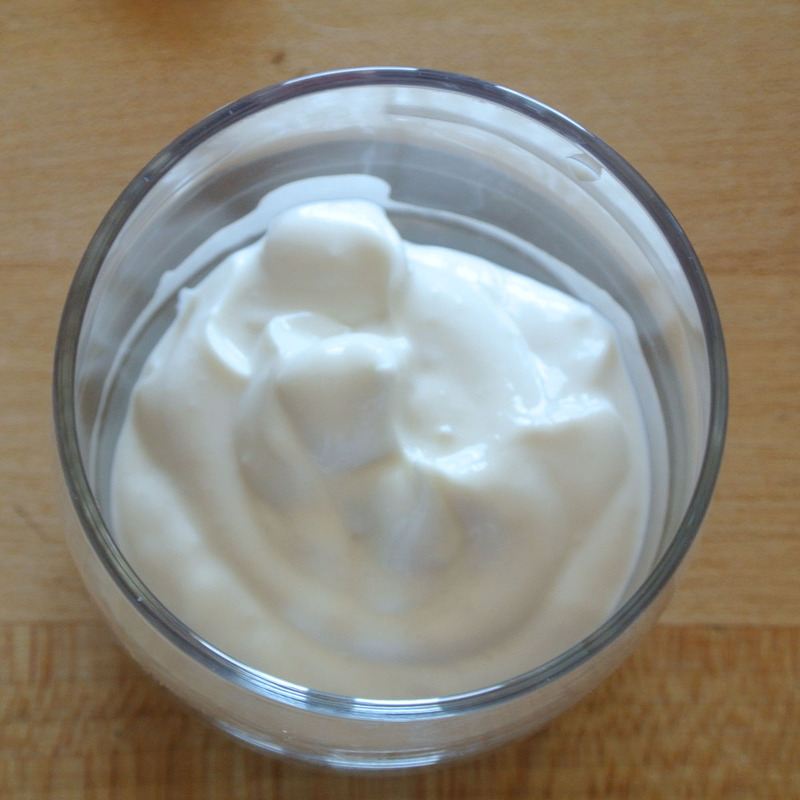 If you are looking for something sweet that is full of protein and actually good for you, then this is the recipe for you! Start by making the apples. In a medium saucepan over medium heat, combine all ingredients, mixing well. Bring to a boil and reduce heat to low. 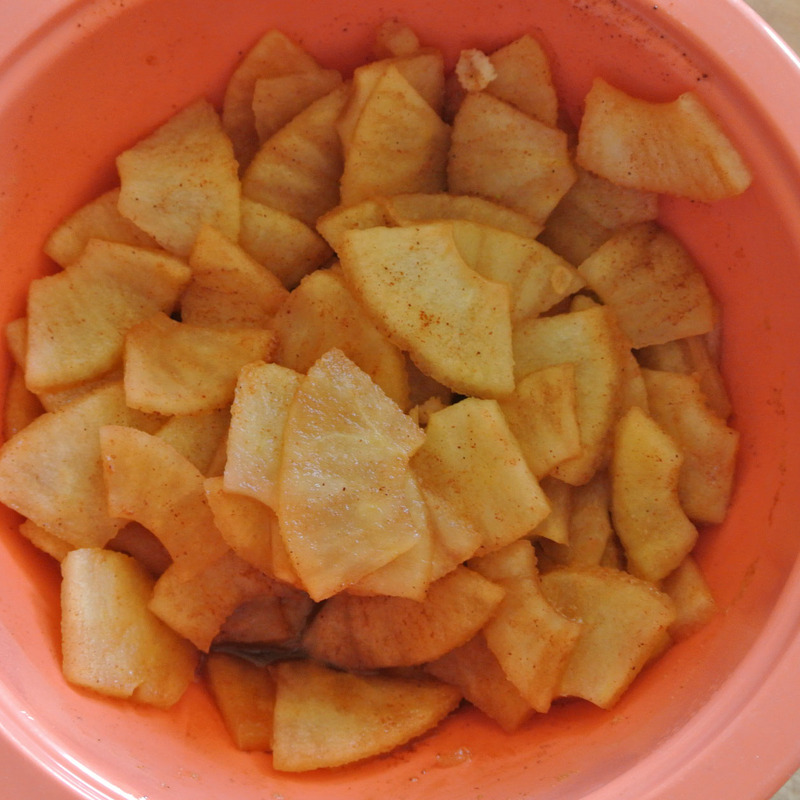 Partially cover and cook until apples are softened and liquid is syrupy, about 10 minutes. Add more water if needed in the cooking process. Take off heat and let cool completely. 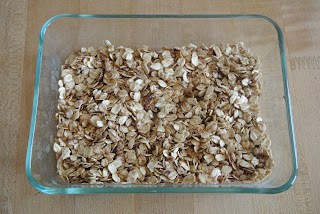 Cover and refrigerate for at least 1 hour. Preheat oven to 350 degrees. Combine all ingredients in a small bowl. 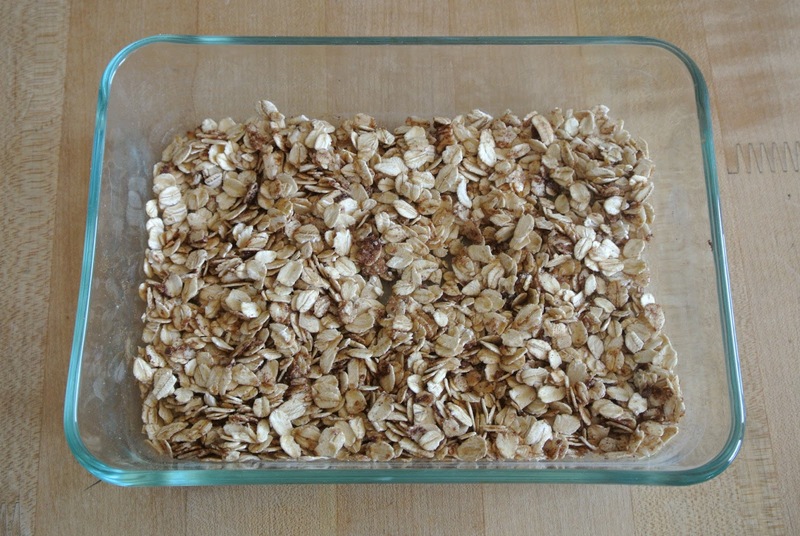 Evenly spread on a baking sheet and bake until golden brown, about 7-10 minutes. Set aside to cool. 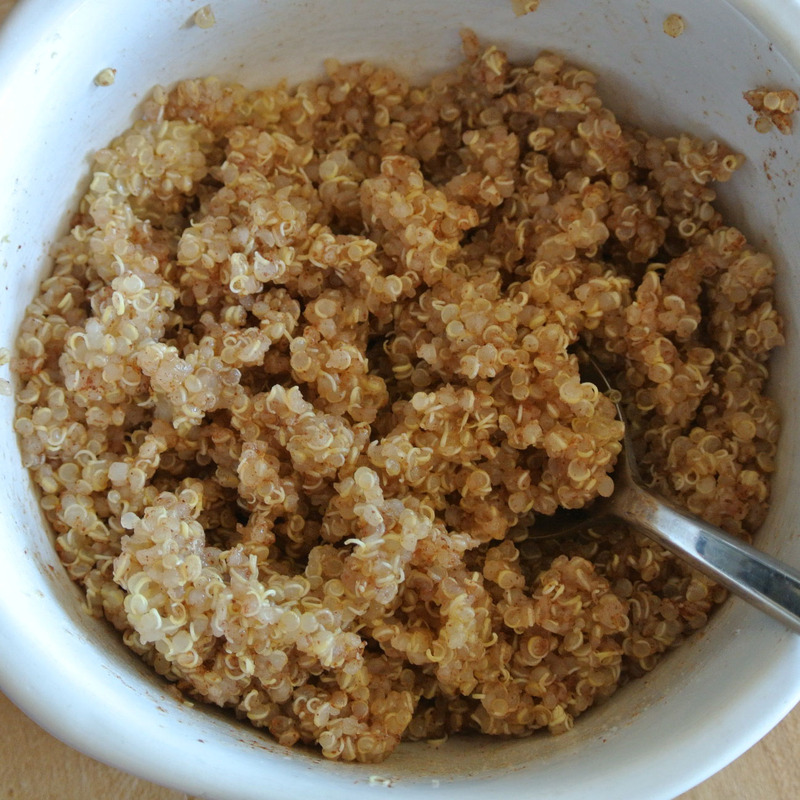 Cook 1 cup quinoa according to package directions. 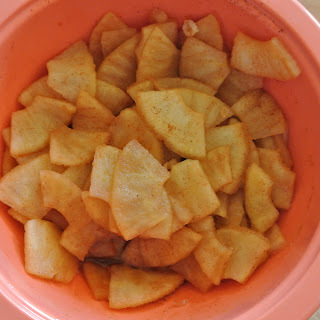 Once cooked, add 1 1/2 teaspoons cinnamon, mix well. Set aside to cool. Spoon 1/4 cup yogurt in bottom of glass. 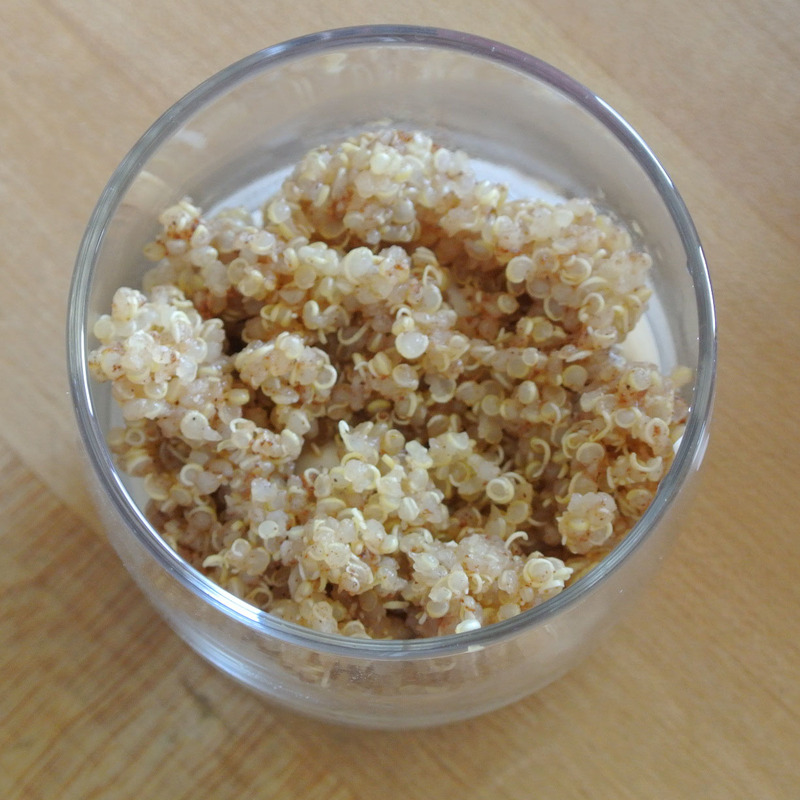 Spoon 1/4 cup quinoa on top of the yogurt. 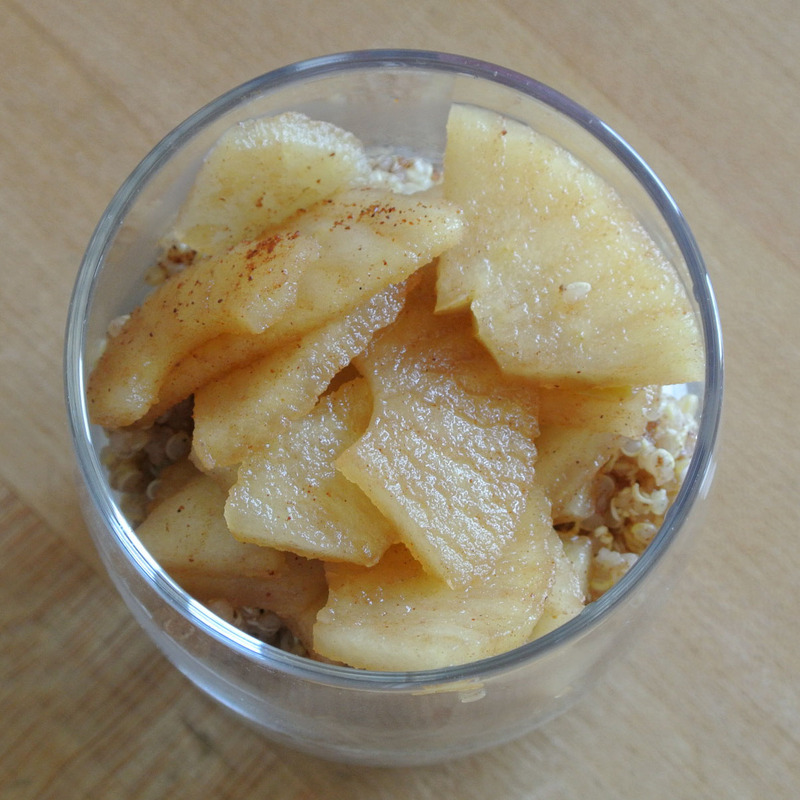 Spoon 1/4 cup cinnamon apples on top of the quinoa. 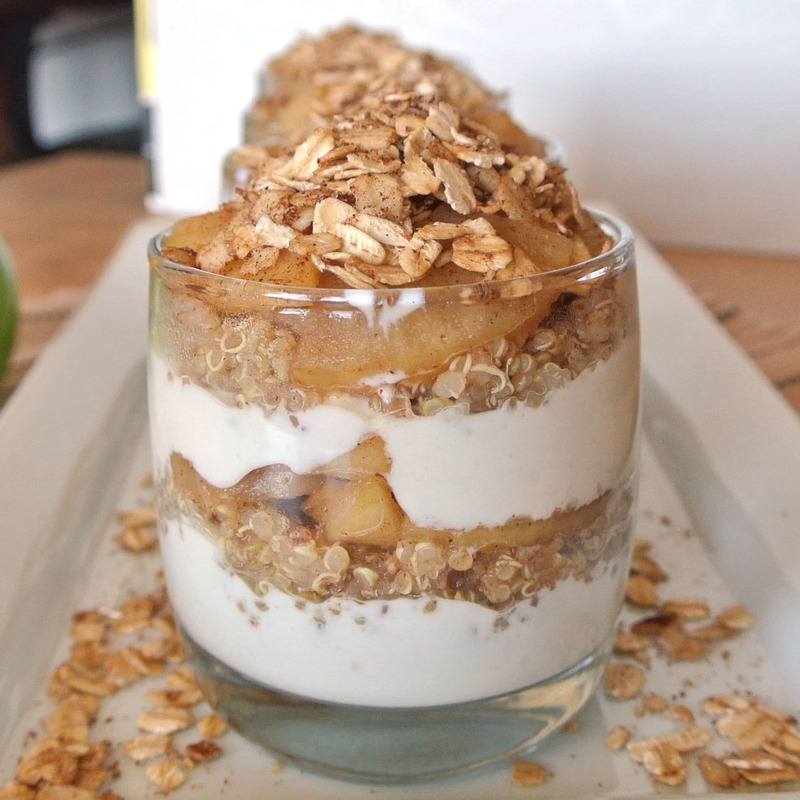 Repeat the layering and top with oat crumble. Repeat with remaining glasses. Yum! I love parfaits and I love adding quinoa into them! Bookmarking this recipe! It looks so tasty! What a great way to have quinoa in the morning! 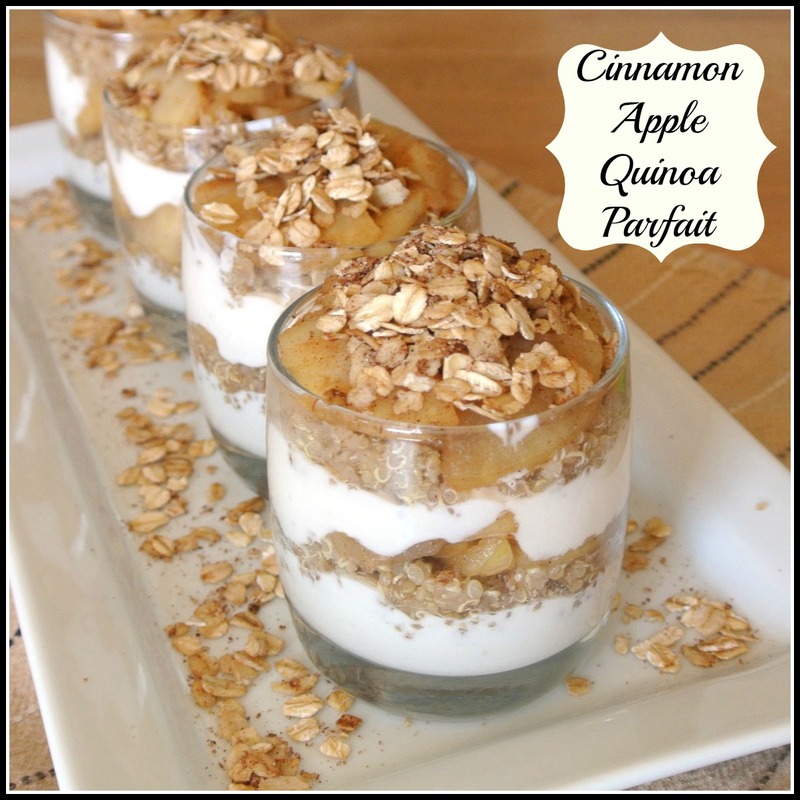 What a fun and creative idea, to use quinoa in a parfait! I've only used fruit and granola before, but I just might have to try this. (After I add quinoa to my grocery list... I'm fresh out!) And congratulations on the Google Glass Explorer!